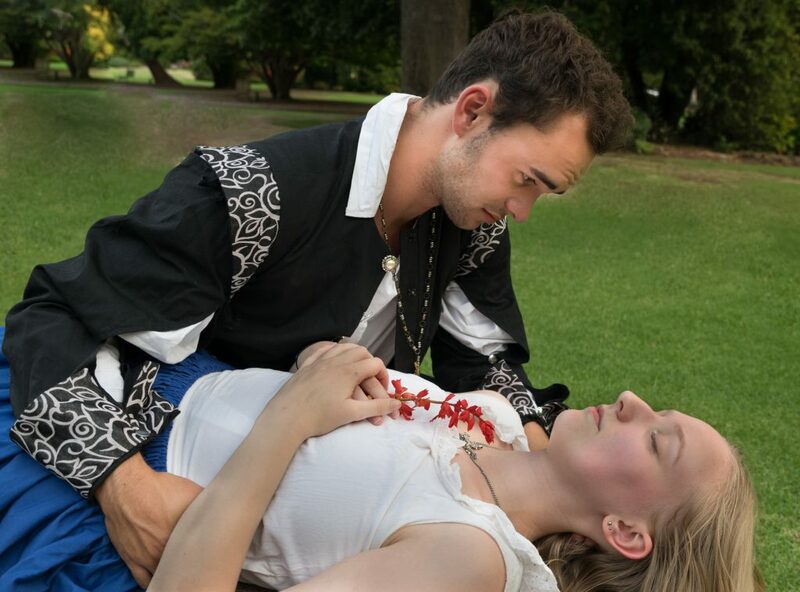 The Other Theatre Company’s tradition of presenting Shakespeare in the beautiful setting of the Albury Botanic Gardens in the first weeks of Autumn continues with the opening performance of Romeo and Juliet: Shakespeare in the Gardens this Saturday, 2nd March. 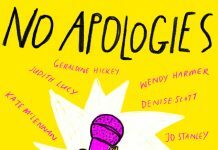 The cast, aged from 13 to 60 plus, will bring a mostly traditional version to the audience including males playing females in some roles. Director, Christine Duff, said she also has stayed with the traditional language of the play which was one of Shakespeare’s earliest works. “People do expect a faithful rendition of this beautiful but tragic play of star-crossed lovers, and that’s what we will present. However, I have made some subtle changes including breaking the ‘fourth wall’ with a character addressing the audience. 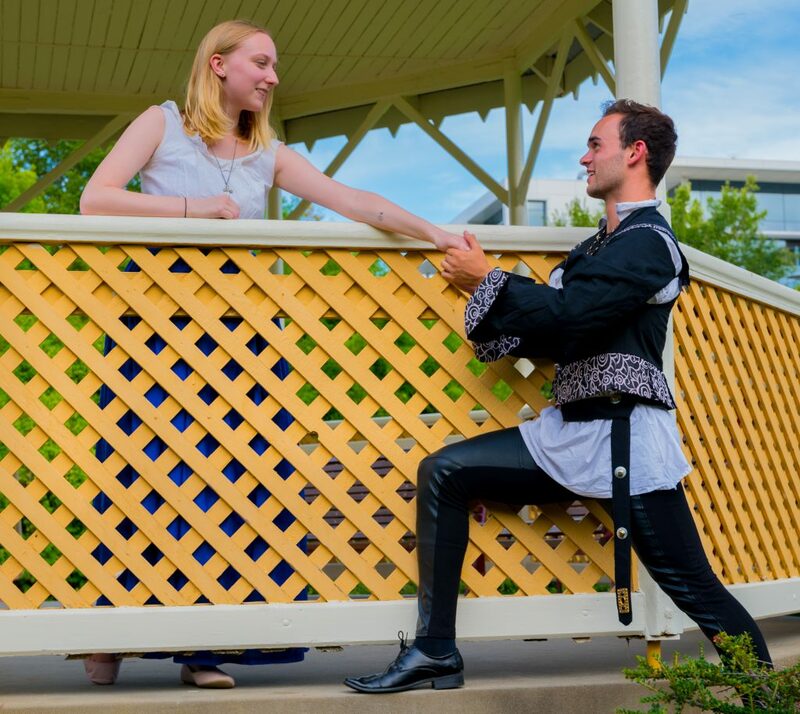 “We’re working in a relatively small performance space in terms of where the action takes place, but the ambience of the gardens and the creation of medieval Verona will take the audience into Romeo and Juliet’s world,” she said. 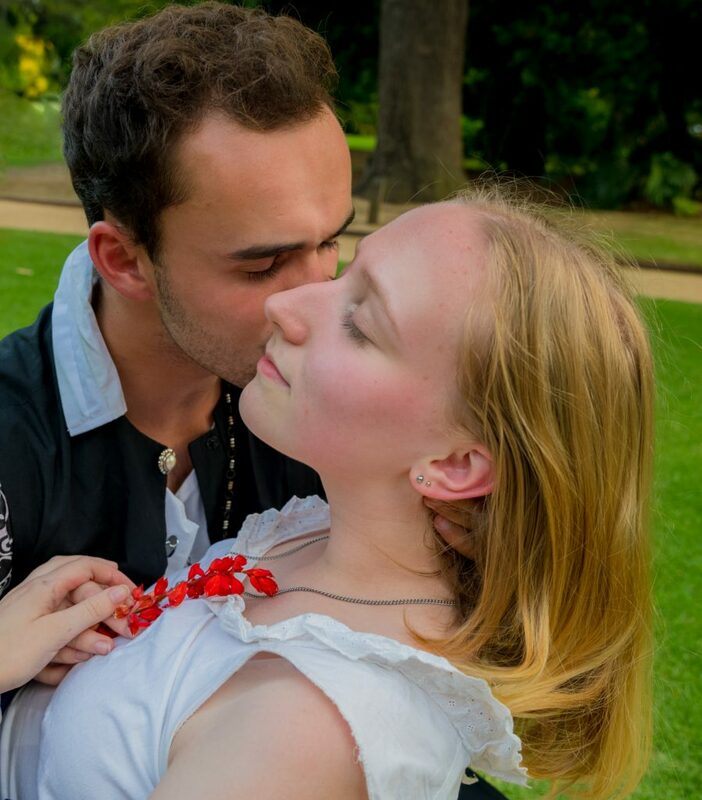 Leads, William Cochrane (Romeo Capulet) and Danielle Mohr (Juliet Montague) are returning to the Botanic Gardens stage for the production and although both find the outdoor theatre space challenging to work in, enjoy performing in the gardens. 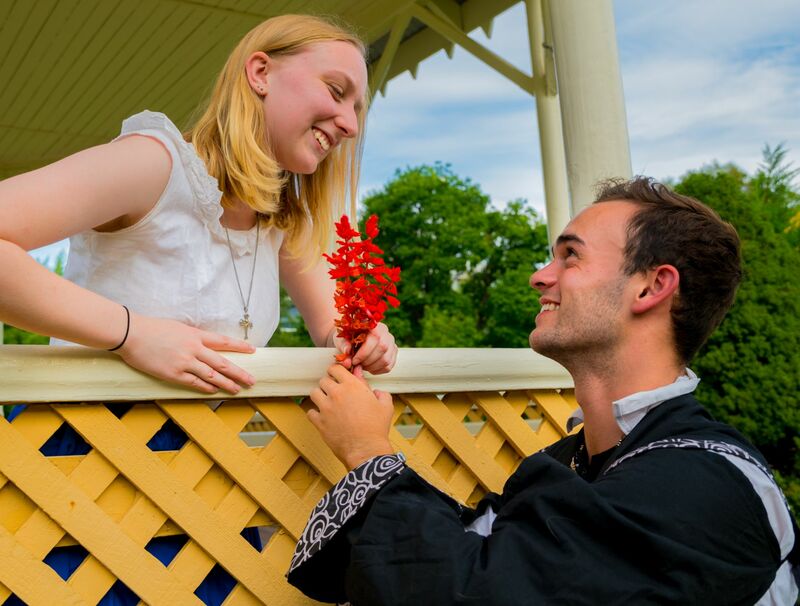 William and Danielle believe Shakespeare’s language is accessible to modern audiences, including teenagers. “Many of my friends love Shakespeare. The language is so poetic,” said Danielle. 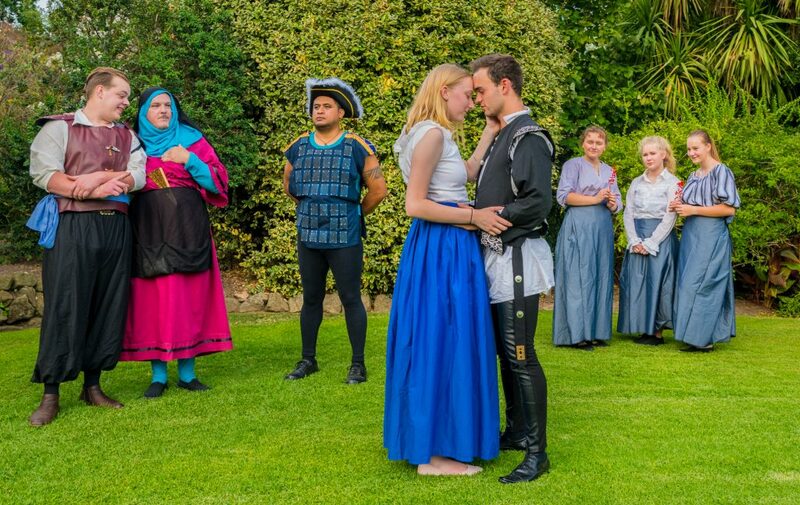 At the heart of the play are the warring Capulet and Montague families and the audience will be asked to choose a side and be given a piece of blue or red fabric depending on their choice. “We’re involving the audience from the very beginning, but I think in the end everyone is on the side of the young lovers – even though it is clear from the start that the odds are against them,” Christine said. Christine said the play is suitable for all ages. “We would really love for people to make this a family outing: to enjoy a beautiful evening out with a performance including some very lively sword-fighting. There are some jokes that are a little ‘adult’ in nature, but they will go over the children’s heads,” she said. 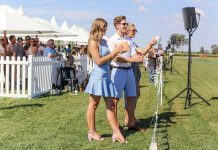 The audience is invited to BYO a picnic meal and alcohol, picnic chair or rug, or enjoy the food and refreshments on offer in the Gardens. Fine weather is forecast for the four performances.